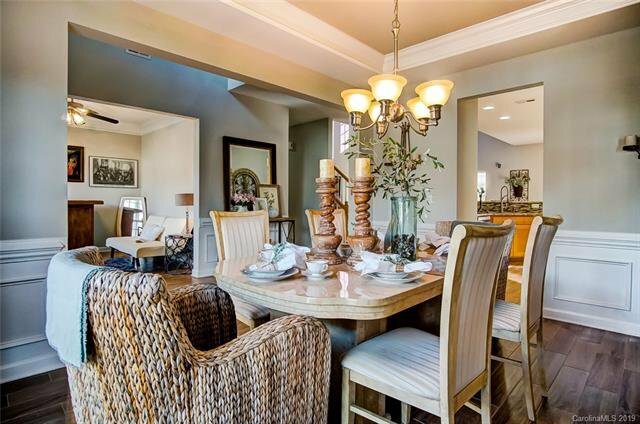 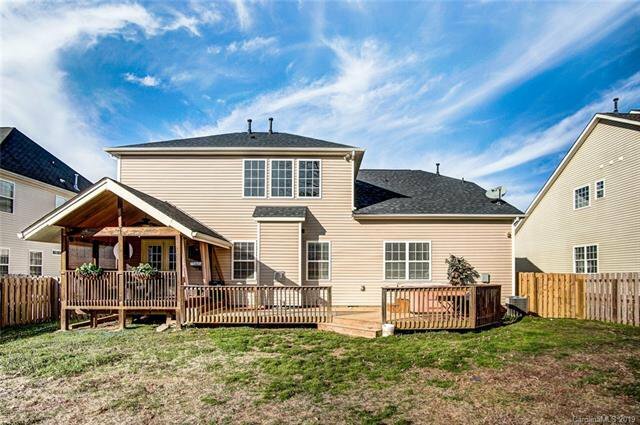 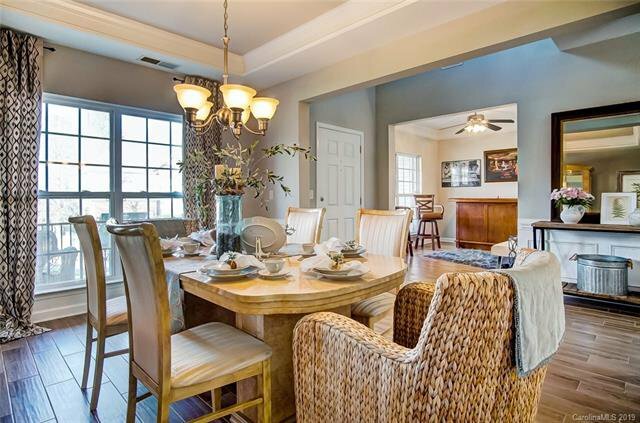 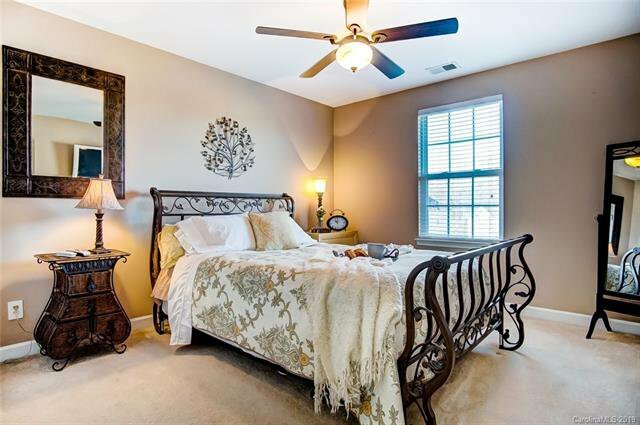 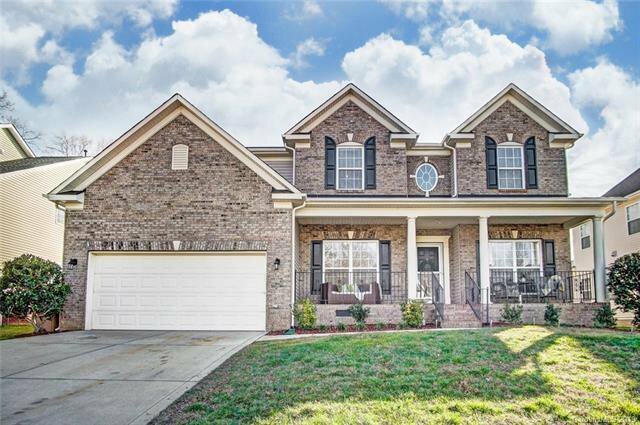 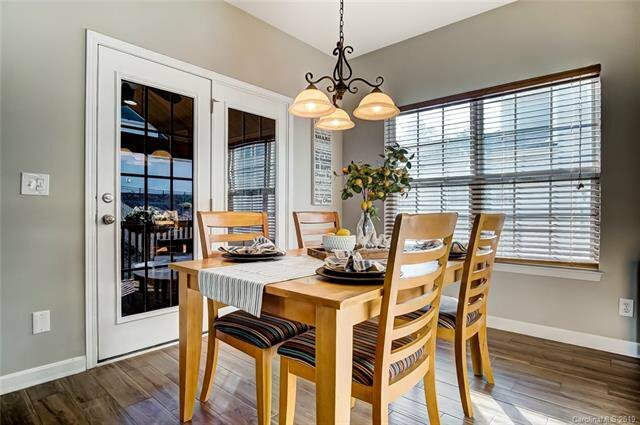 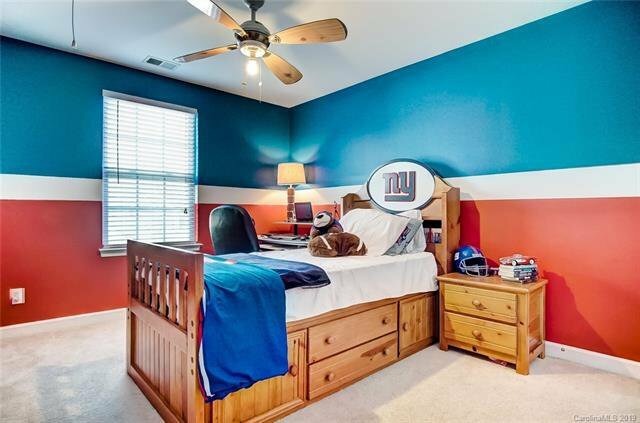 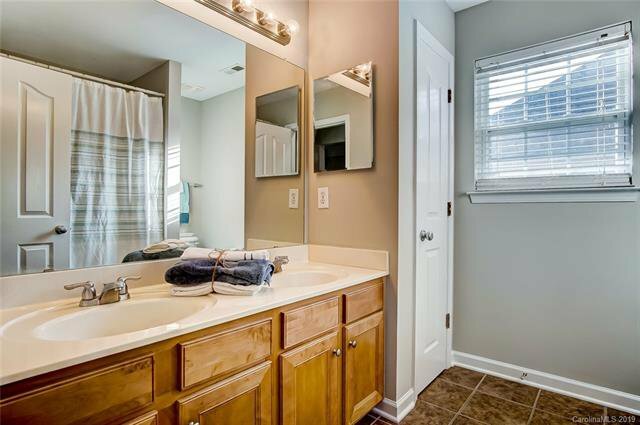 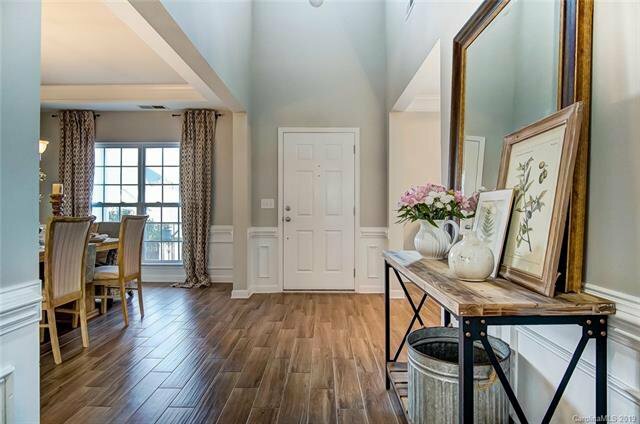 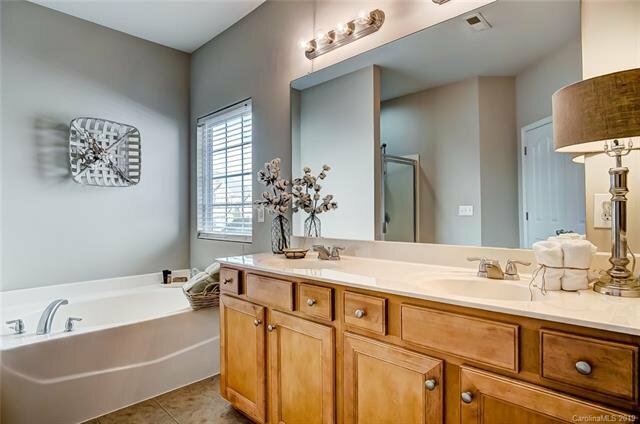 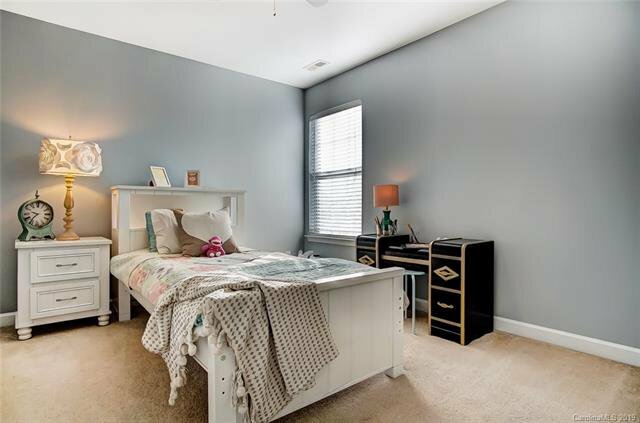 Welcome To Your New Home In Sought After Providence Grove And Marvin Ridge School District. 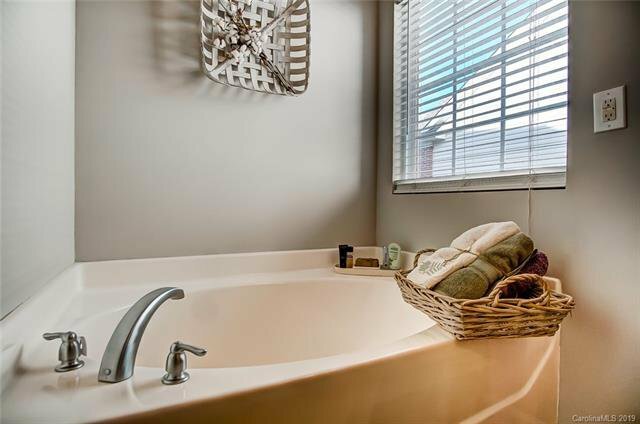 One Word...EXCEPTIONAL! 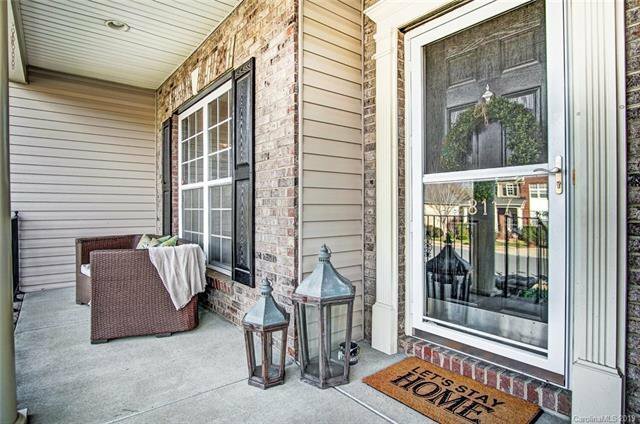 You Will Not Find Another Home Of This Quality At This Price! 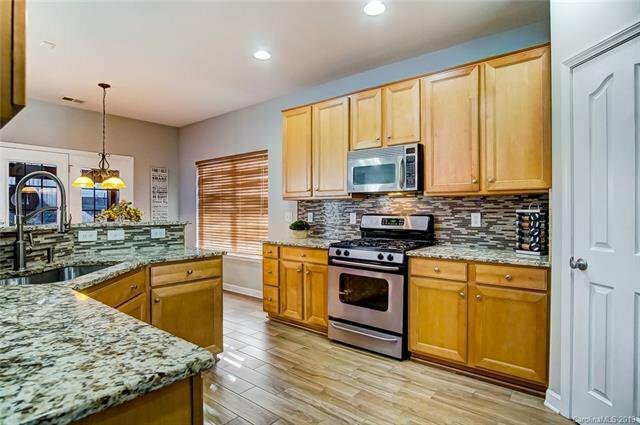 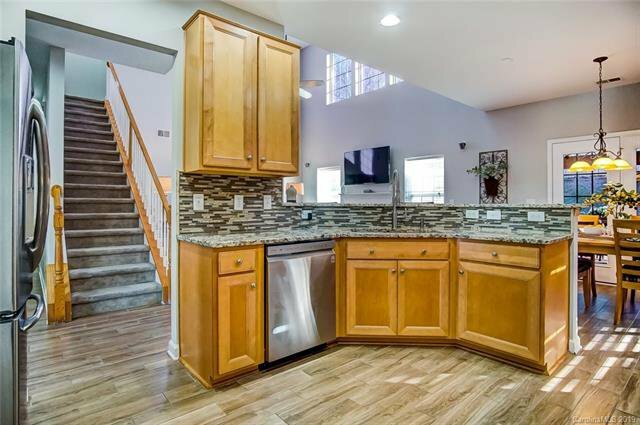 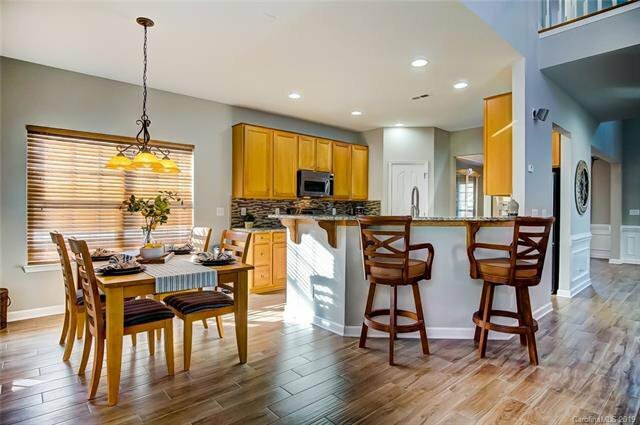 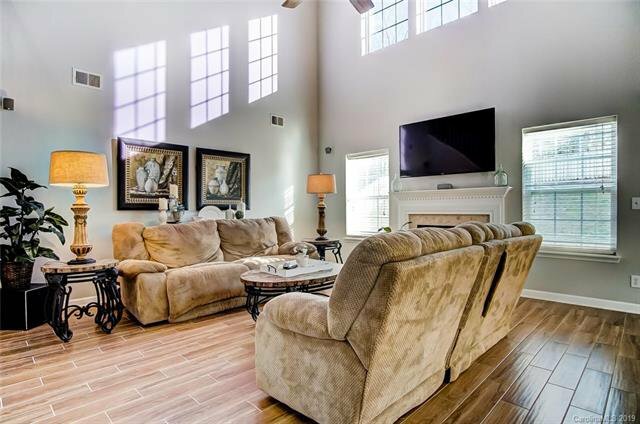 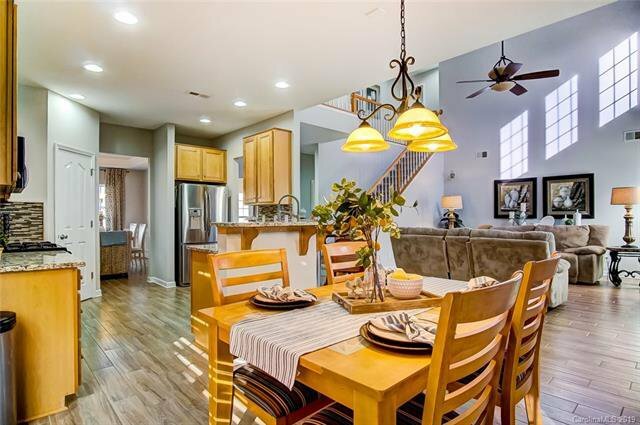 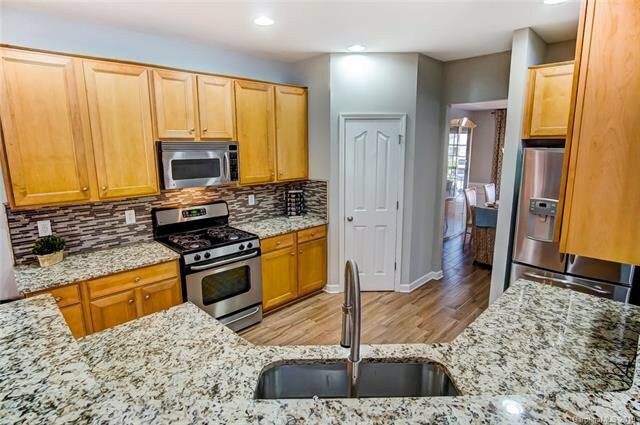 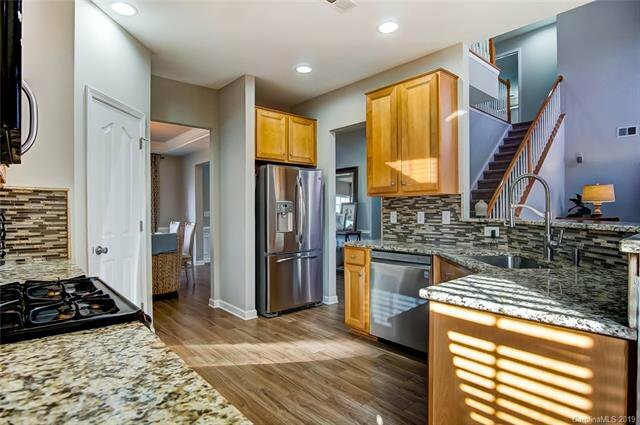 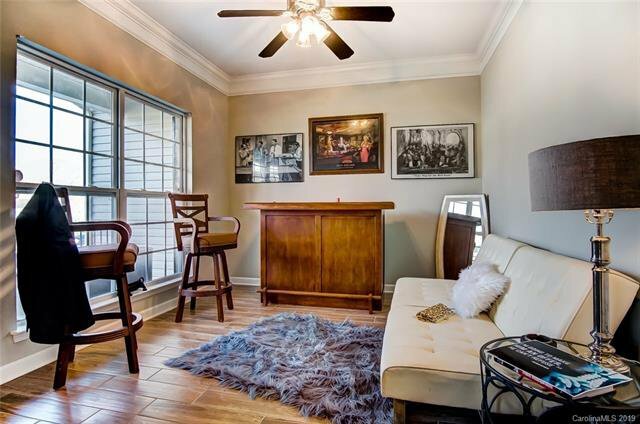 Buyers Won't Need To Lift A Finger As This Home Has Been Prepped From Top To Bottom - Freshly Painted, Wood Look Ceramic Tile Flooring, New Granite Counter Tops & Glass Backsplash In Kitchen Plus New 50-Yr Architectural Shingle Roof. 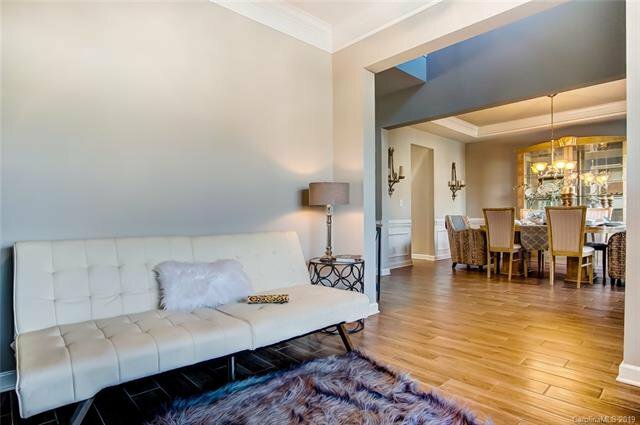 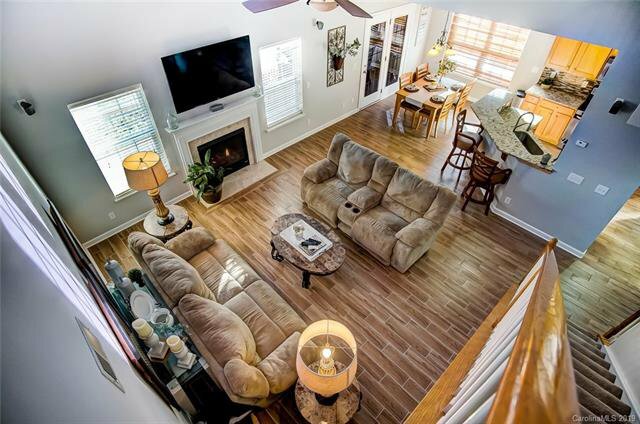 Main Features Formal Dining, Sitting Room/Office, 2-Story GR w/ Gas Logs Fireplace, Owner's Suite/Bath & Laundry. 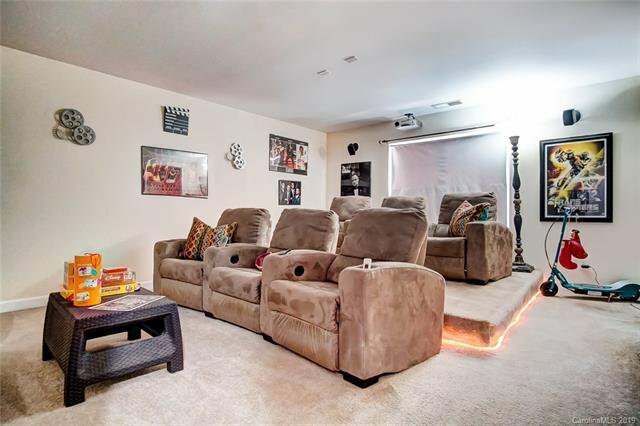 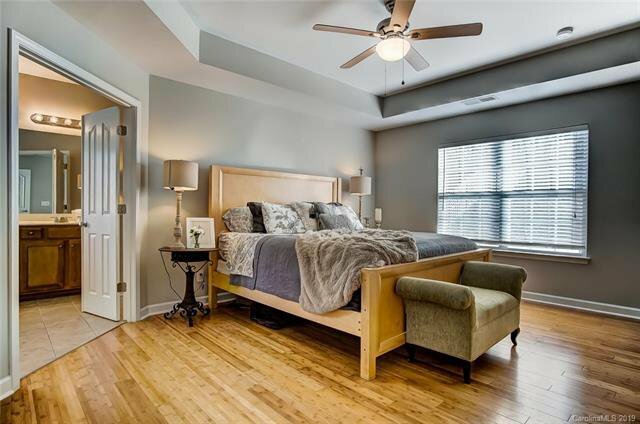 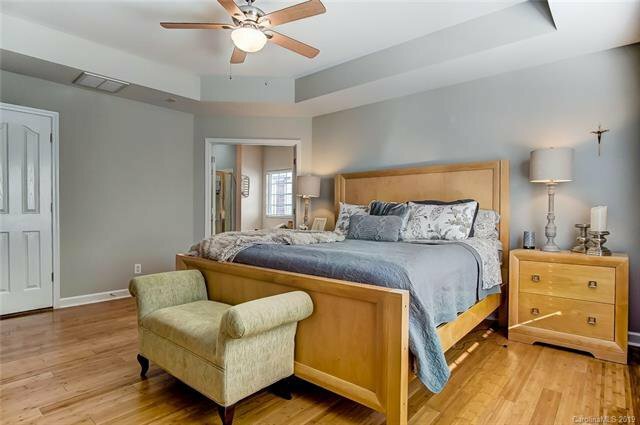 Upper Features 3 Large Bedrooms Plus 4th Bedroom/Bonus Currently Being Used As A Theatre Room. 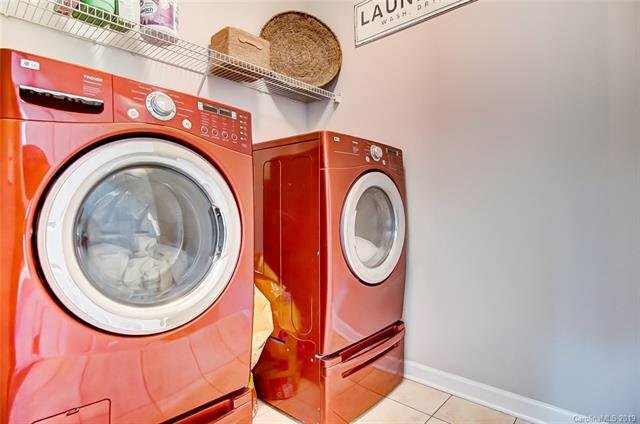 Clean-up's A Snap In The 2-Car Garage w/ Epoxy Flooring & Storage Is Plentiful w/ Mounted Cabinets & 2 Lofts. 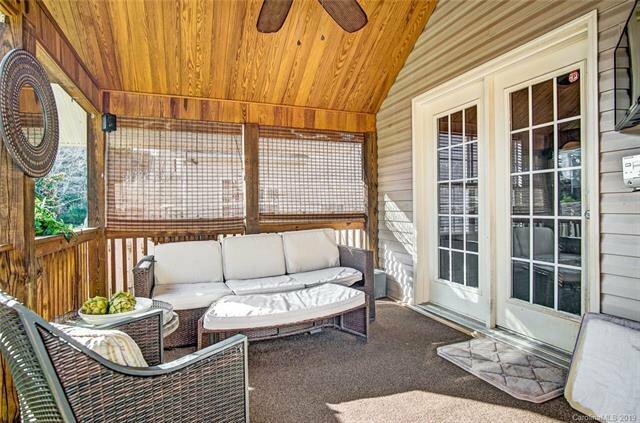 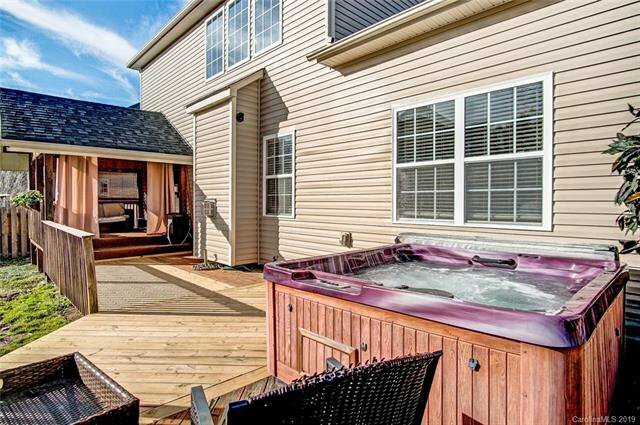 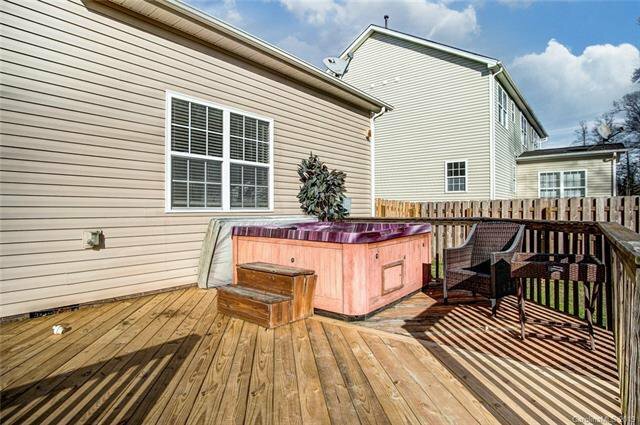 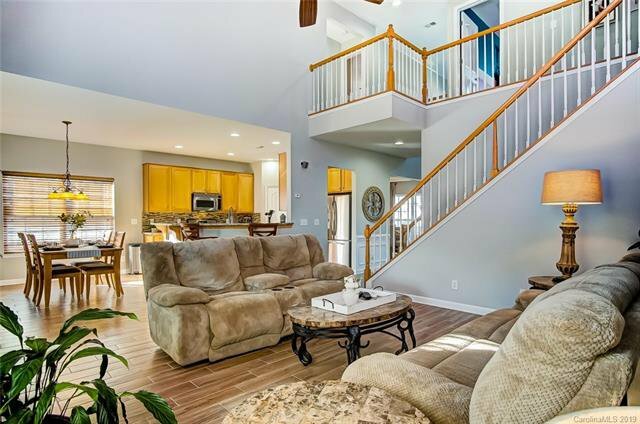 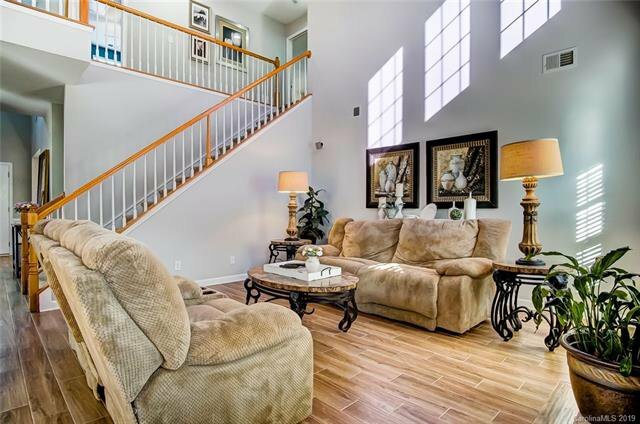 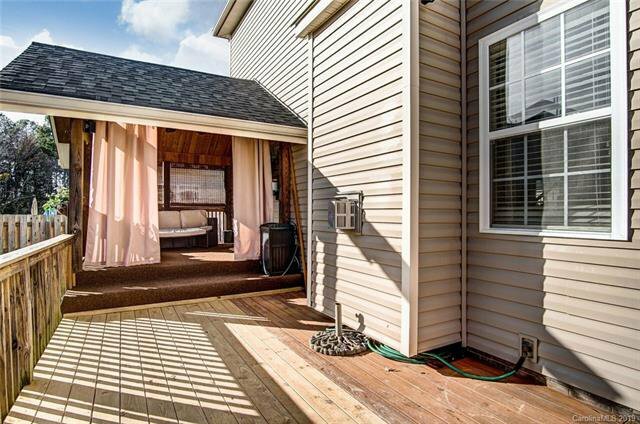 Relax Or Entertain Guests On The Covered Front & Back Porches Plus Extended Deck w/ Hot Tub. 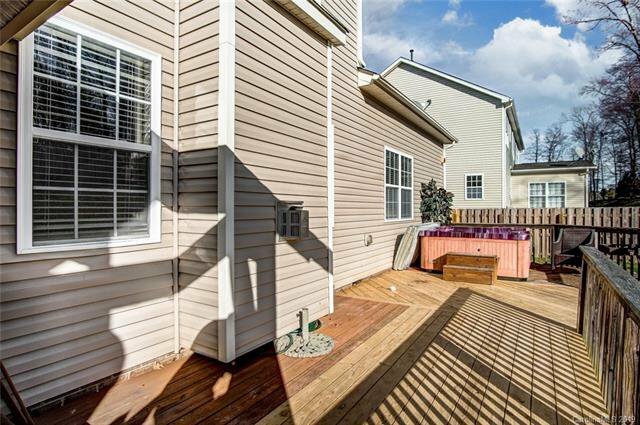 Other Features Include Fully Fenced Back Yard and Irrigated Front Lawn. 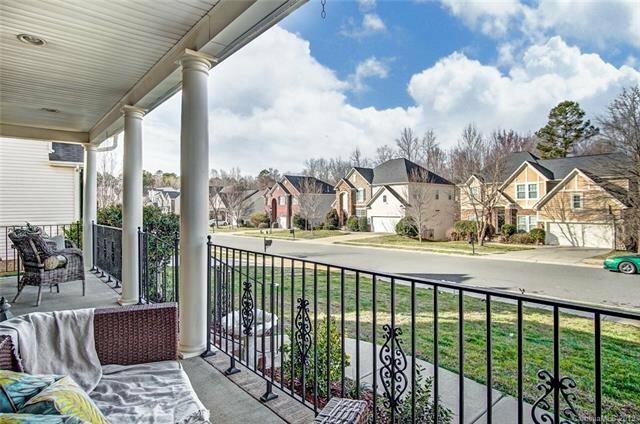 Great Neighborhood & Location Near Historic Downtown Waxhaw, Shopping & Dining. 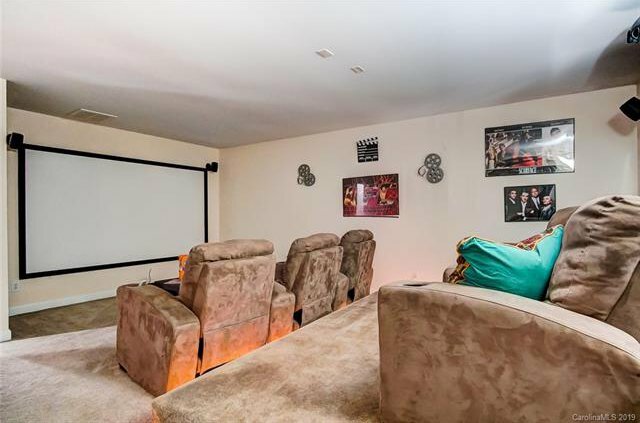 This Is A Must See!